Another day – another recording from PowerShell Deep Dive. For a change, this one is from a session delivered by yours truly. And it is on PowerShell jobs (also known as background jobs) and the functionality that they had in PowerShell 2.0 and are getting in PowerShell 3.0. PowerShell jobs allow you to run your commands and scripts in the background without blocking your PowerShell. You can run multiple jobs, check their status, and collect results. We will also get a sneak peek of the new Jobs functionality coming in Windows 8! This is a live recording from European TEC 2011 PowerShell Deep Dive conference. 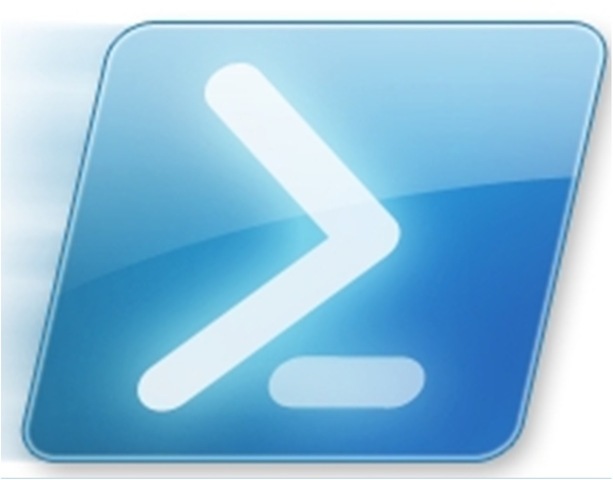 See more PowerShell Deep Dive recordings here. By the way, TEC US is just around the corner – April 29 – May 2, 2012 in San Diego. The agenda has already been published and is absolutely fantastic.